It's 2017 and what better way to kick off another year of book and creative lifestyle blog posts than with my December book reviews. I finished my 2016 reading year off with a trade paperback and a bit of spoken word...in written form. As you may have noticed by the title of this post, my book reviews are now paired with a 'to be read' pile for the coming month. I'm not for one minute suggesting that I will religiously stick to said books but I thought it might be a good way to organise my reading going forward. It's also quite a cool way for you guys to hop on board and read something at the same time as me if that's something you'd be interested in doing?! in the early hours after halloween of 1988, four 12 year old newspaper delivery girls uncover the most important story of all time. suburban drama and otherworldly mysteries collide in this smash-hit series about nostalgia, first jobs, and the last days of childhood. I shared my thoughts on the first volume in last month's book reviews and luckily for me someone bought the second volume off my Christmas wishlist. I read this on a quiet post-Christmas afternoon and I love how quickly it catapulted me from the comfort of my sofa to the grub-like monster ridden streets of 2016 time-travel-savvy America. 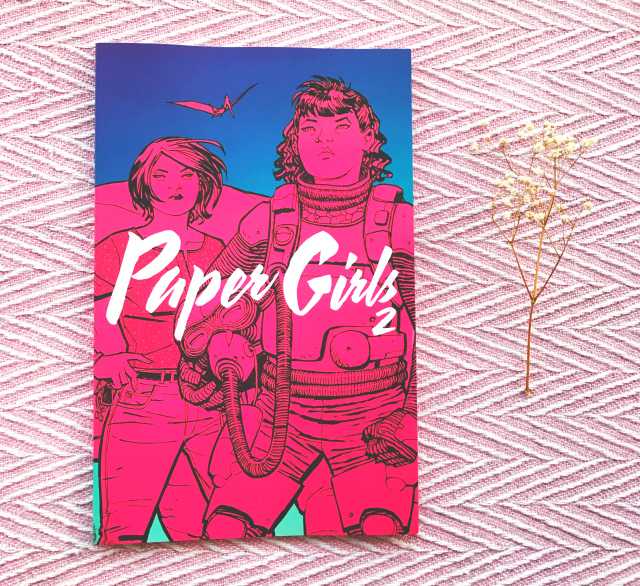 I don't think Paper Girls is as clever as Brian K. Vaughan's Saga, my favourite trade paperback series, but I love its colour palette and its focus on female friendship. 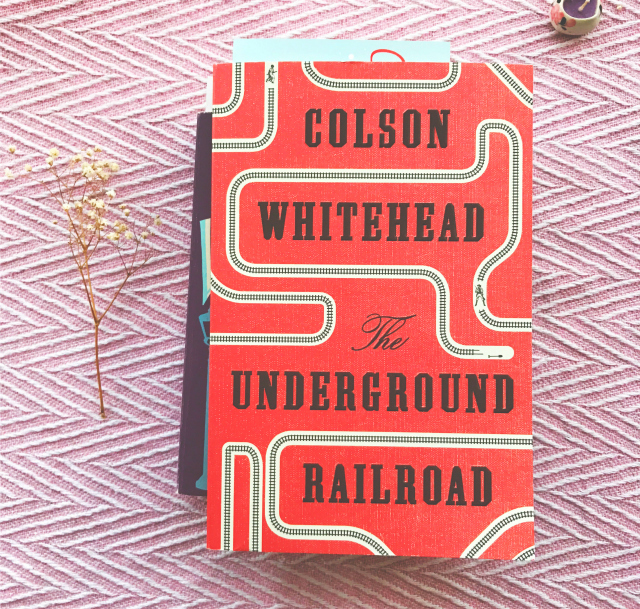 There were some parts where I felt the pacing was a little off but if you've read anything of Vaughan's you'll know that he writes as if you're reading with a gun to your head. I'm interested enough in the girls and their confusing quest to pick up the next volume when its released. Try this out if you're a fan of Vaughan or Stranger Things. seven neighbours inhabit the same london street, but all are unknown to each other. the clock freezes in the small hours, and one by one we see directly into their lives: lives that are damaged, disenfranchised, lonely, broken, addicted, and all, apparently without hope. then a great storm breaks over london, and brings them out into the night to face each other -- and their own last chance to connect. Don't have a go at me but I just didn't vibe with Tempest's latest offering. I do, however, think that's just down to me and my specific poetic preferences. Whilst I absolutely loved the spoken word night that I attended last year for York Literature Festival, I'm not always on board with it as a genre. I, sometimes, find it to be a little samey tonally and this particular poem, for me, just fell a little flat. I was unmoved. 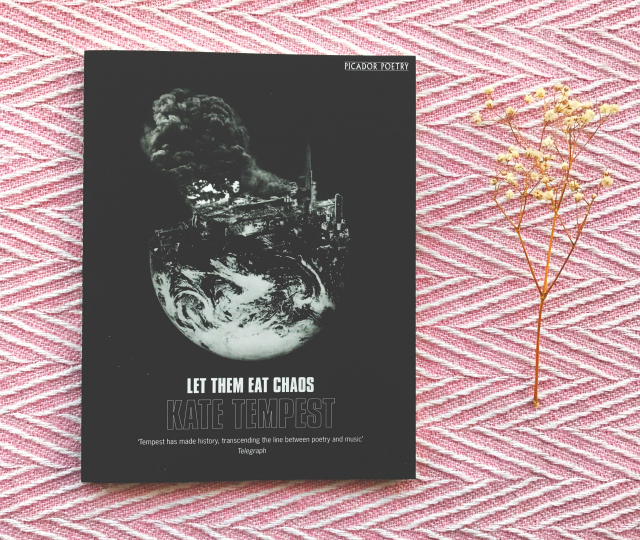 I, weirdly, feel a bit nervous about being honest with my experiences of Let Them Eat Chaos because Tempest is such a revered poet but not all types of poetry are going to be for everyone and that's a-okay. I did listen to some of the performance as this is supposed to be heard aloud but I dunno. I'm not sold, pals. This is probably great. It's just not my thing. I could take it or leave it. If you're a big fan of spoken word, you'll be all over this. Most people are. You lot probably know that I fell in love with Waters' novels last year. I read The Little Stranger and Tipping the Velvet and gave them both five stars because they both swallowed me whole and spat me back out again and I live for that level of intensity! I'm kicking 2017 off with another of her books as I still have another three titles to get to. I took to Twitter to ask for your input and The Night Watch won by 45% so that's my next Waters pick. I'm looking forward to seeing how she balances four narrative voices because that's quite a departure from the others that I've read but I have every faith in Waters' abilities. She is fantastic. Read her if you haven't already. Everyone was discussing this book at the tail end of last year and in my quest to stay even vaguely relevant I've decided to make it my first read of the year. I'm only a couple of chapters in but I'm already enthralled by the characters and their rich personal histories. Promising stuff. If you aren't quite done with me, you can flick through my BOOK REVIEWS or read the rest of my BOOK POSTS. I post every Wednesday and Saturday, when I'm around, and this is now my 7th year so there's plenty to catch up on. Alternatively, here's a few of my posts that'll help you if you're in need of some new year book-related advice! I want 2017 to be a year of reading and writing and creativity so stick around to hear more about all of those things over the next twelve months. If you'd like to scroll through all of my book blog posts then you can. Or, alternatively, you could just flick through my book reviews instead. I have decided to start using Book Depository affiliate links again. If you buy books using the links I've provided, I'll receive a 5% commission which will then be put back into future blog posts. 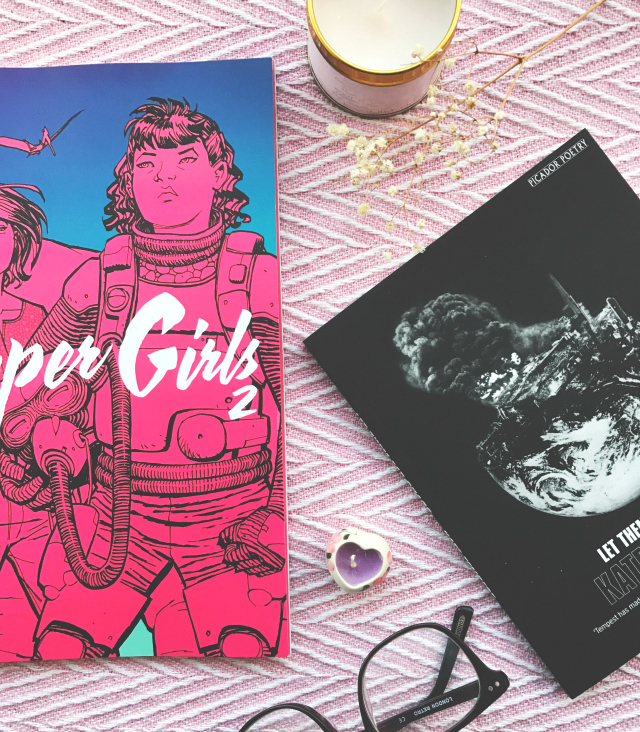 If you want to buy some books using my link but you don't want the aforementioned titles, you can use my general Book Depository affiliate link. Thanks, pals! 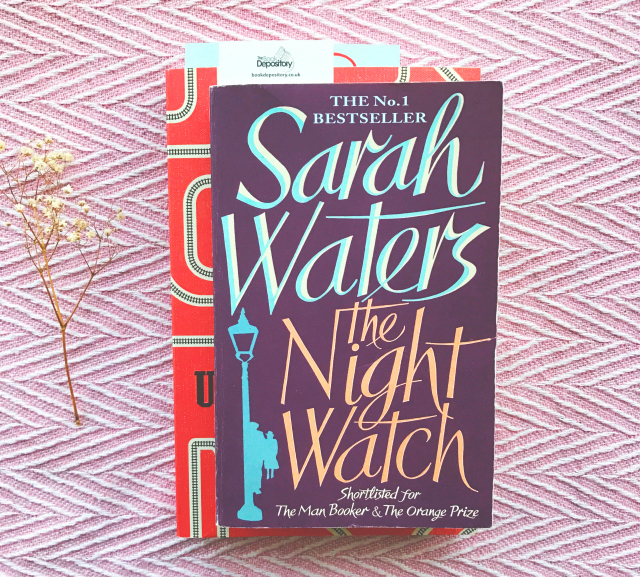 I finished The Night Watch literally four hours ago and you're in for a treat!